You have found the perfect solution that will make washing your cars and windows with ease as well as saving time. Our spot-free technology with on-demand deionization results with the purest water possible, removing 100% of all spot causing impurities and leaving no water spots behind. 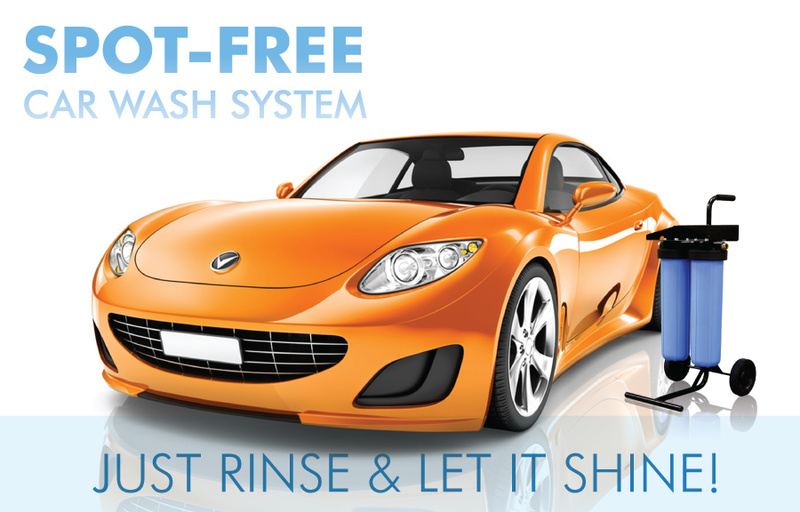 No hand-dry needed, after washing your car just rinse with our spot-free water and let it shine!.